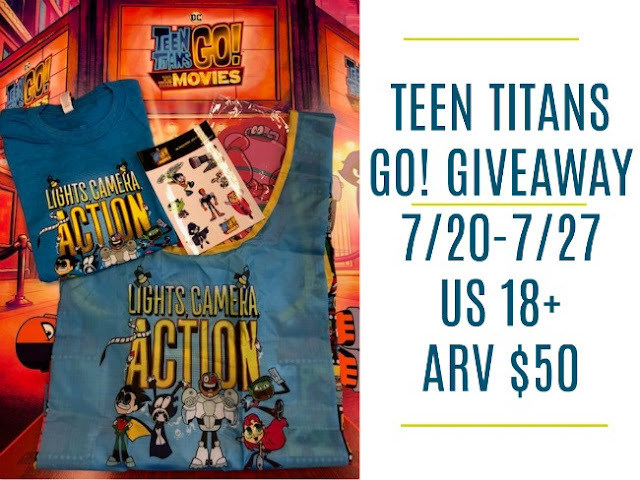 We have teamed up with some blogger friends and Teen Titans GO! for this wonderful giveaway. 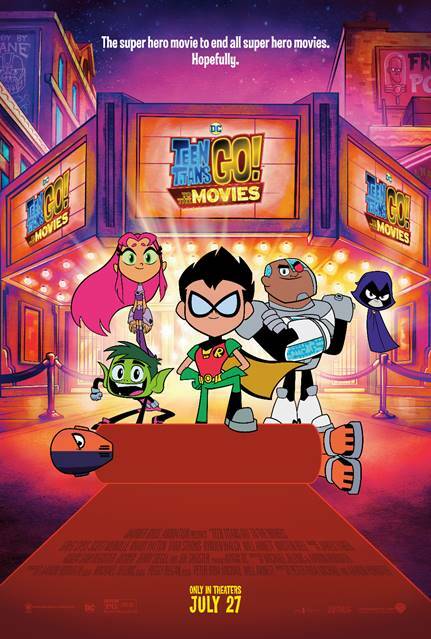 My kids are big fans of Teen Titans and are thrilled about the movie!